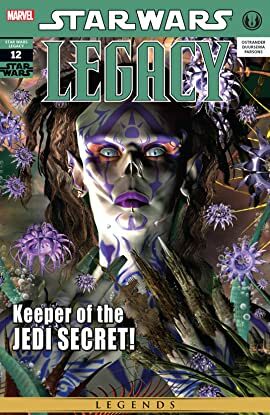 Beneath the ruins of the Jedi Temple on Ossus lies a powerful secret that, in the wrong hands, could end the legacy of the Jedi once and for all! 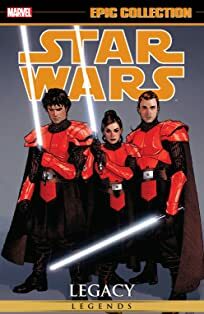 Now, at the site of his father’s death, Cade Skywalker must decide what he owes the past, and how it will shape his future. 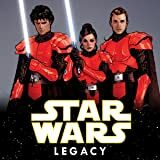 Personal responsibility is not a well-developed trait in this last heir to the Skywalker name, and Cade will be forced to look past his fears, addictions, and painful memories, if he is to take up the mantle that has been offered to him.